We’re working on adding more objectives, characters and powerups. Lots of people also want to see new environments, which is a much bigger deal because the whole game was skinned around the temple – the menus, fonts, end game cartoons, etc. So we definitely have something to look forward to, but I would hope that before we see content updates, we see some stability issues cleaned up and these bugs get squashed. 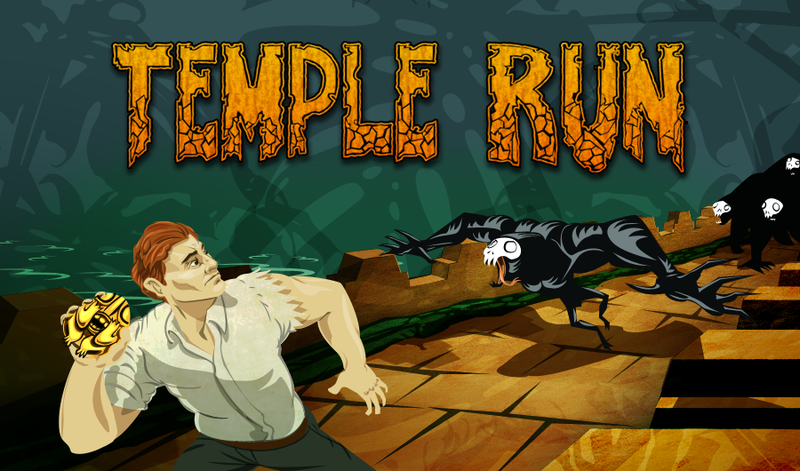 Besides the obvious problems that most people are experiencing, is everyone still enjoy Temple Run?